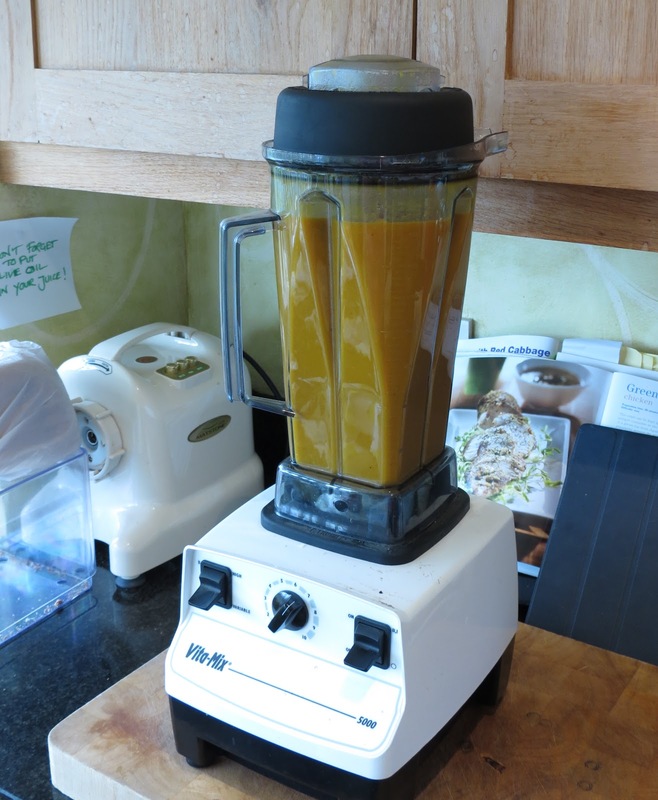 >My quick easy and tasty soup – nothing much more to add! Gently heat the olive oil in a large pan , add the onions and cook gently until translucent, add the garlic, turmeric and garam masala and turn the heat up to medium for one minute. Pour over the stock until the vegetables are covered. Simmer with lid on pan for about 20 minutes or until the vegetables are soft.